A man was rushed to hospital suffering from hypothermia on Thursday night after falling from a rocky shoreline in Co Cork. 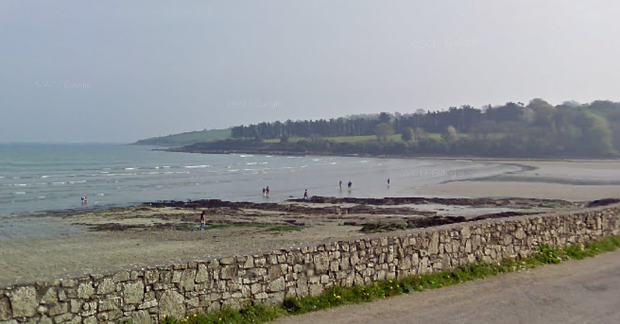 The 32-year-old local man from Fountainstown, Co Cork, south of Cork city, fell onto the rocks along the shore of the popular beauty spot around 8pm last night. He remained pinned against the rocks for some time before a passerby heard his cries for help and raised the alarm, according to the Irish Coast Guard. A Coast Guard lifeboat and lifeboat from the local Crosshaven RNLI were dispatched as well as the local fire brigade and ambulance. But due to the way he fell, it took them quite a while to free him, a spokesman said. “It was a difficult extraction. He couldn’t move,” he said. The man was eventually freed and rushed to Cork University Hospital for treatment.